Bones’s 'A.I.C.O. Incarnation' begins airing on Netflix on March 9. | © BONES / PROJECT A.I.C.O. Netflix’s director of anime, Taito Okiura, tells me he feels like a local baseball player who got drafted into the U.S. Major Leagues. Except, he doesn’t play the sport. A producer and entrepreneur with over a decade of experience in the industry, Okiura was offered the job twice by Netflix before joining last October. He was unavailable three years ago when first asked by the company to help open its Japan branch. In 2016, he took a conference call with the talent acquisitions department from corporate headquarters in Los Angeles. “I told them I wasn’t sure how serious Netflix really is about anime. Then I hung up the phone,” he says. But Netflix knew how passionate Okiura was about anime. In 2007, he was a key producer on the then-groundbreaking transcultural project, “Afro Samurai,” written and illustrated by Takashi Okazaki, animated by Japanese artists, voiced by American actor Samuel L. Jackson and scored by rapper RZA. Later that year he co-founded David Production Inc. (“JoJo’s Bizarre Adventure”), which he sold to Fuji Television in 2014. Netflix’s strategy is to amass personnel with proven track records who can generate properties in-house, as opposed to merely repackaging pre-existing material. The company’s budget for content spiked from $6 billion last year to over $8 billion in 2018. Earlier this month it poached two top-tier American television producers, Shonda Rhimes (“Grey’s Anatomy”) and Ryan Murphy (“Glee”), from the ABC and FOX networks respectively. Bilingual and bicultural, Okiura fits the bill. He holds a degree in law from the University of Tokyo and an MBA from UCLA. His resume boasts at least two internationally successful anime, plus valuable insider knowledge of the trade. 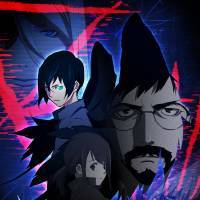 Still, none of this would matter much to the tribes of internet-addled anime fans across Netflix’s 190 countries were it not for the company’s latest forays into the medium. “Devilman Crybaby” could not exist without its explicit violence and eroticism, argues Okiura, and it was only made possible by Netflix. Artistic liberties on the streaming platform enabled director Yuasa Masaaki to render the nihilism that infuses Nagai’s manga but was erased from its first animated television broadcast as a superhero show for children in 1972. This year is still young, of course, and by the end of it, Netflix has promised to deliver 30 new exclusive anime series. 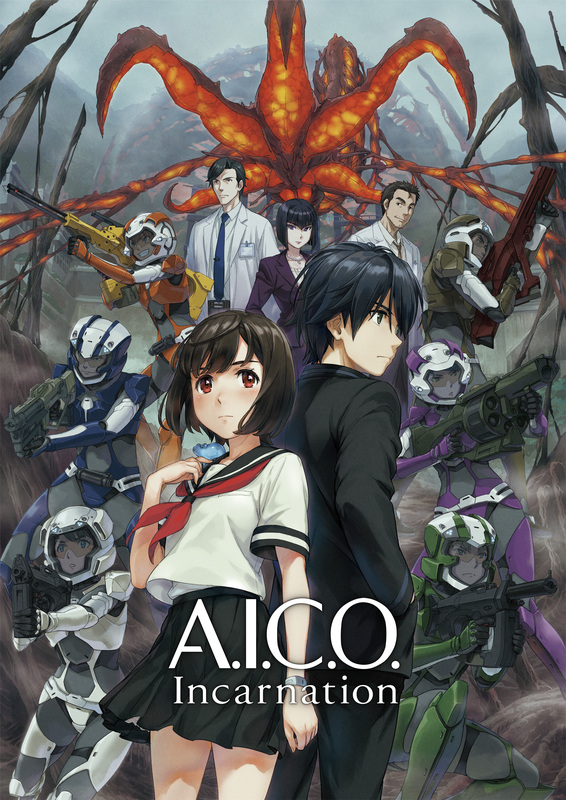 As a further sign of its commitment to the culture of the Japanese industry — and to Okiura’s connections — the company last month inked an alliance with two studios renowned for their innovation and global reach: Production I.G (“Ghost in the Shell”) and its subsidiary Wit Studio (“Attack on Titan”), and Bones Inc. (“My Hero Academia”). These collaborations are already bearing fruit. 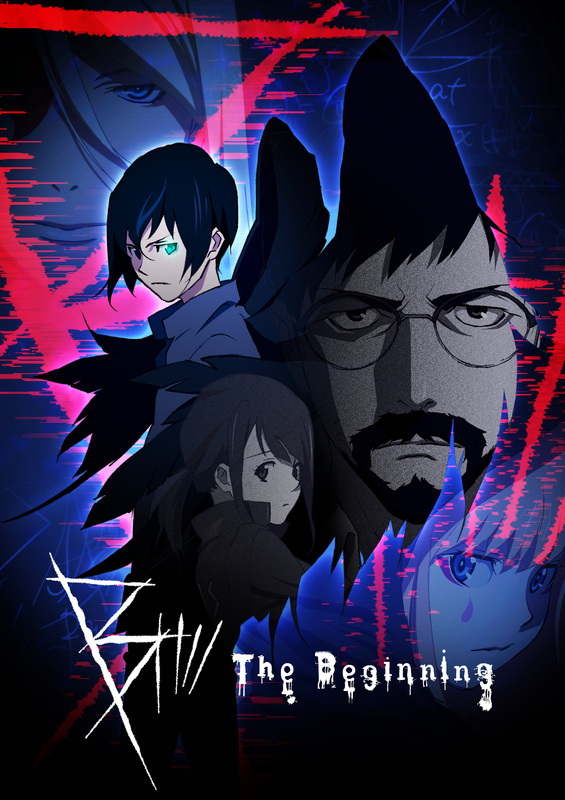 Production I.G’s first co-produced venture, “B: The Beginning,” will start airing on Netflix on March 2. Bones’ “A.I.C.O. Incarnation” debuts one week later, on March 9. 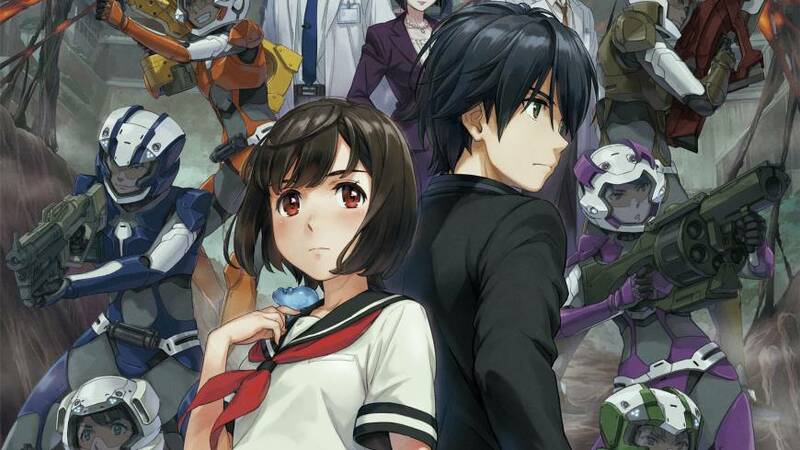 Okiura is quick to acknowledge that the future was once less rosy for anime. Ten years ago, business was hobbled by rampant online piracy. Illegal, unlicensed downloads, file-sharing and streaming portals resulted in a damaging commercial paradox: Anime’s popularity continued to grow worldwide, with conventions proliferating and their attendance figures rising annually, but the product was not being monetized. 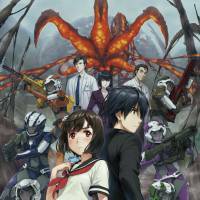 Studios in Japan faced dire financial straits. Some shuttered for good, others consolidated to survive. 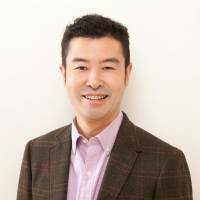 Pioneering the shift to legally licensed online content was U.S.-based Crunchyroll, whose co-founder and CEO Kun Gao is a friend of Okiura. Crunchyroll went legit in 2009, cinching a deal with TV Tokyo for the rights to the mega-hit “Naruto” and creating a template for studios to reach viewers and earn revenue abroad. 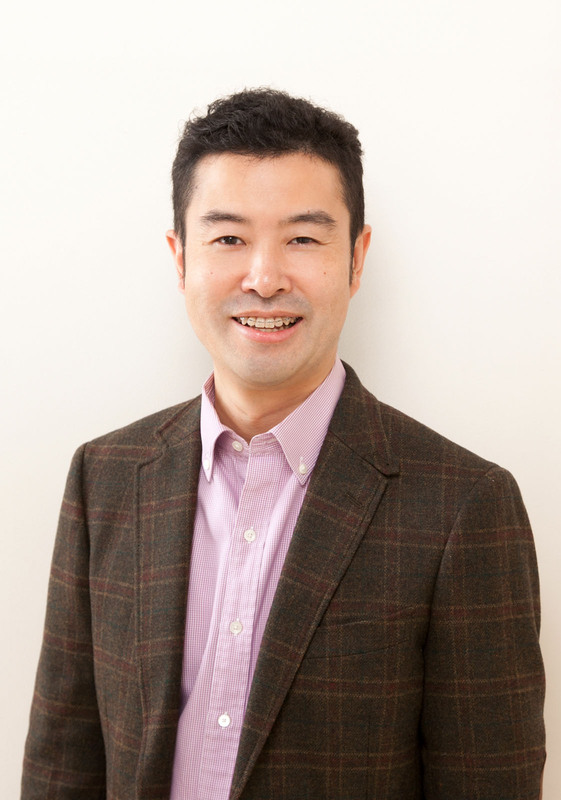 In 2013, Shuzo Shiota, president of Japanese CG studio Polygon Pictures Inc., broke bread with Netflix to develop the site’s first original anime, “Knights of Sidonia,” paving the way for other studios to follow suit. Anime is graduating from niche market to major player, according to Okiura, and while he concedes that Netflix alone cannot support every studio, he believes that the competition it spurs with other entertainment giants, such as Amazon, is reason enough for optimism. What’s more, his employer has begun making inroads domestically: Netflix Japan’s content library is now the largest in the world, surpassing even that of its home base, Netflix U.S.
Manga, Anime, Netflix, Crunchyroll, Taito Okiura, Takashi Okazaki, Production I.G, Wit Studio, Bones Inc.